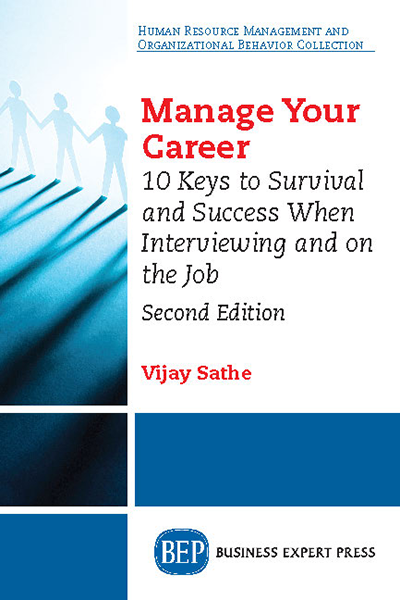 This book gives the reader keys to survival and success as a career progresses from one job to the next in the same, or different, organization—be they for-pro?t, nonpro?t, government, or volunteer. 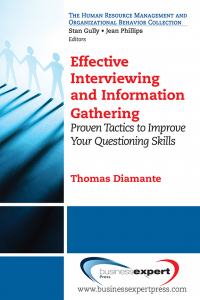 It is designed to help the reader avoid the many traps and pitfalls encountered along the career path as well as to help facilitate increased personal effectiveness during all three stages of the job cycle—interviewing, new hire, and long-term employment. 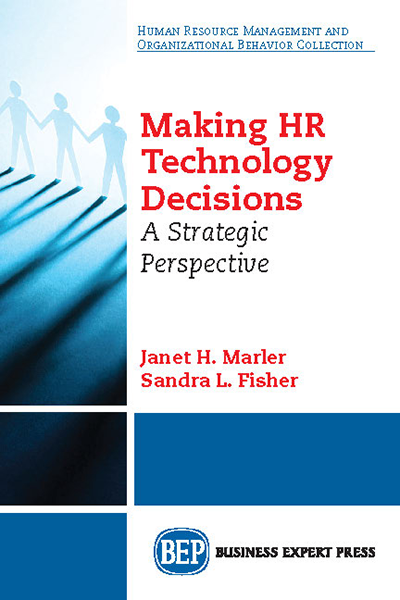 Whether preparing to enter the workforce for the first time or in early, middle, or later career stages, this book will show the reader how to avoid jobs and organizations that are not a proper fit. 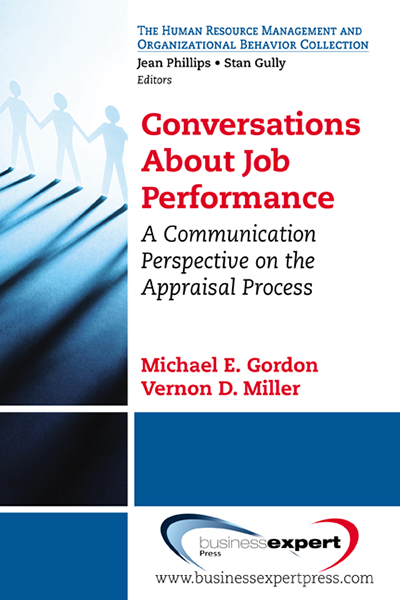 It will also go beyond survival and show how to achieve success by doing the job well and making other contributions to the organization in ways that improve job performance, satisfaction, happiness, and personal and professional growth. The keys this book provides are effective for an independent contributor, a manager responsible for the work of others, or an executive responsible for the enterprise. 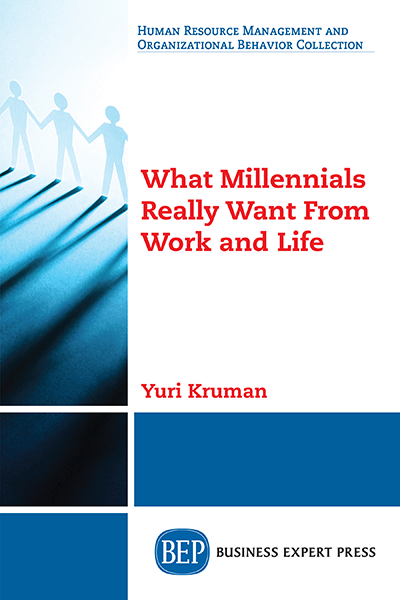 Organizational leaders, human resource professionals, career coaches, and mentors should also utilize this book to educate and train employees to be more productive while gaining personal rewards, not only for themselves but for their clients as well.